Don’t just watch Boothbay’s Windjammer Days Parade, be part of the action! 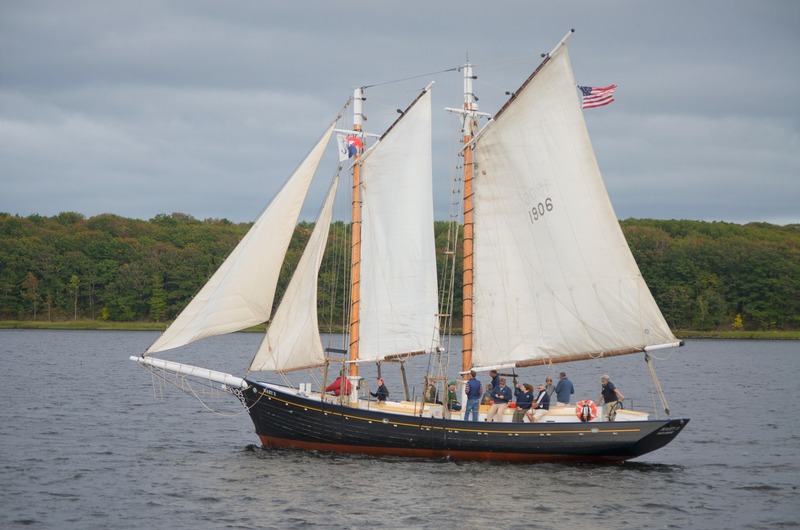 Step aboard Mary E for a rare opportunity to take part in the Windjammer Days Parade. We’ll depart Boothbay Harbor and join the fleet to sail into the harbor for the Parade of Sail. Tickets are very limited; book early. Guests are responsible for their own transportation to and from Boothbay Harbor.